As the Operational Management lead for NRC SOG-SRS, Terry brings a unique set of specialized technical skillsets required to efficiently, and safely handle high-profile hazardous emergency situations. 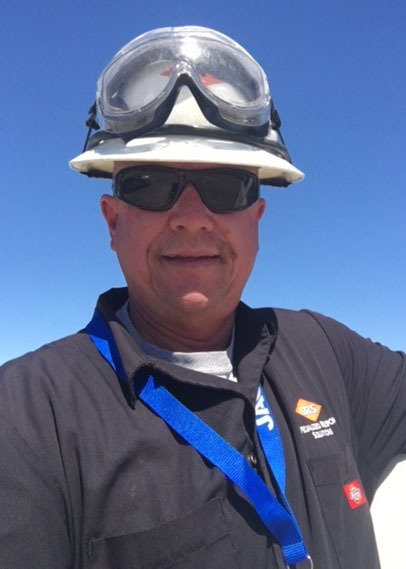 A nationally-recognized industry leader and compressed gas specialist, Terry has managed hundreds of emergency response incidents, tank car transfers, high hazard incidents and gas-related remediation projects. His extensive emergency response and management experience includes serving as the Response Team Leader for Chlorep (Chlorine Emergency Response Program) in Texas, as well as the implementation of regulations and driver training programs for the Department of Transportation. Terry’s unwavering commitment to providing safe solutions for complicated and extremely high consequence projects, helps NRC’s clients with their most serious issues.